Due to the rain earlier today, my event for tonight was cancelled. 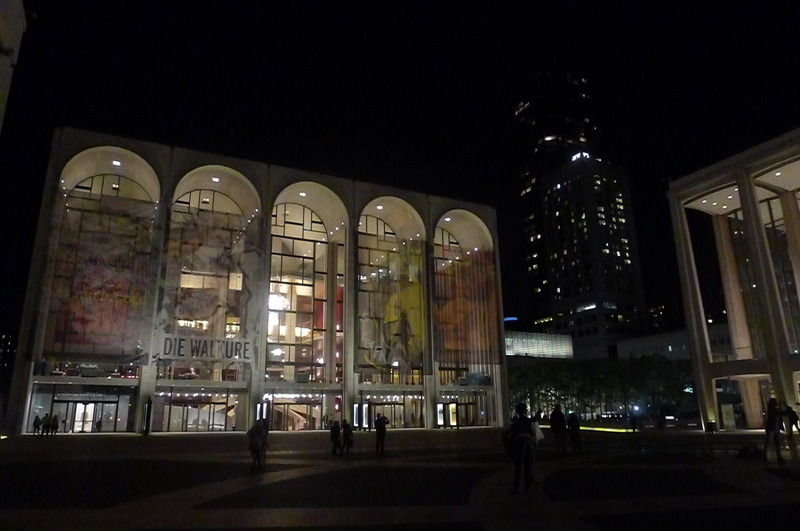 But in a sign of how great New York is at accommodating boredom, within moments I’d booked a ticket to the ballet at the Lincoln Center – for a sweet $22. 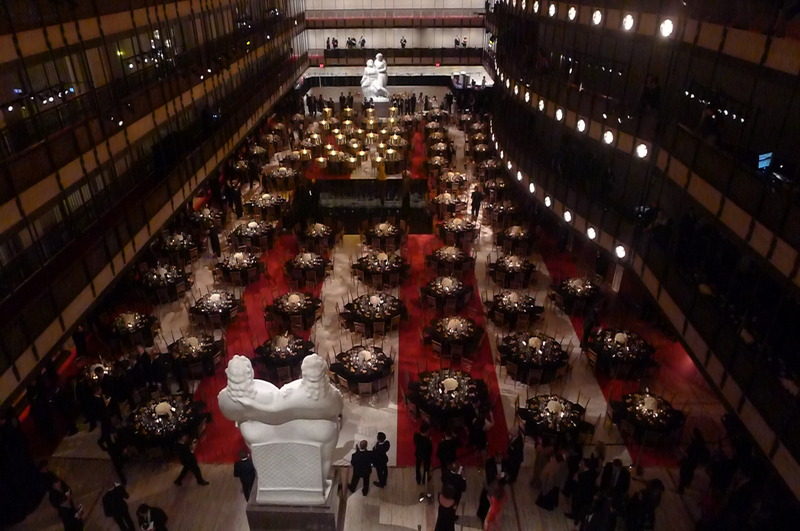 However, I inadvertently bought a ticket for the black tie gala night – and realized a little too late. In fact, the realization came as I was standing on the red carpet in my flats asking how to get to Will Call while unknowingly making Queen Latifah wait behind me. Oops. 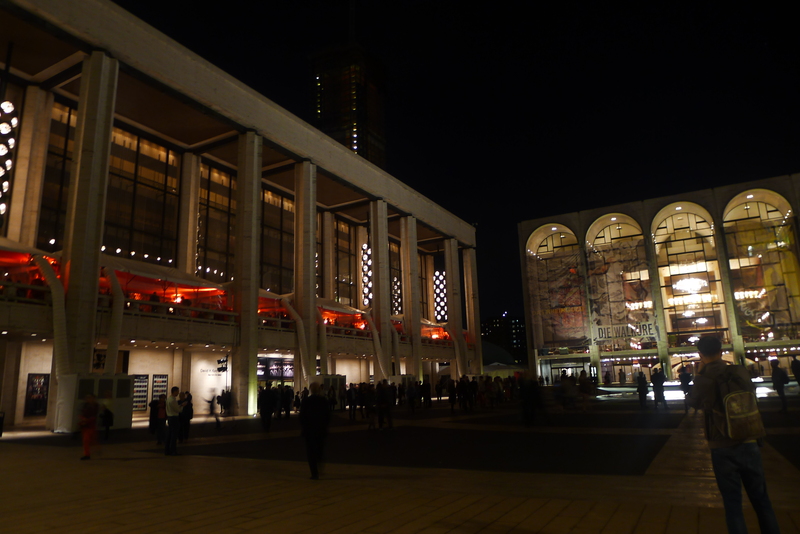 But once I’d found my way inside, squeezed into my nosebleed-inducing seat and the lights dimmed, I felt much more comfortable – and settled down for two hours of amazing entertainment. 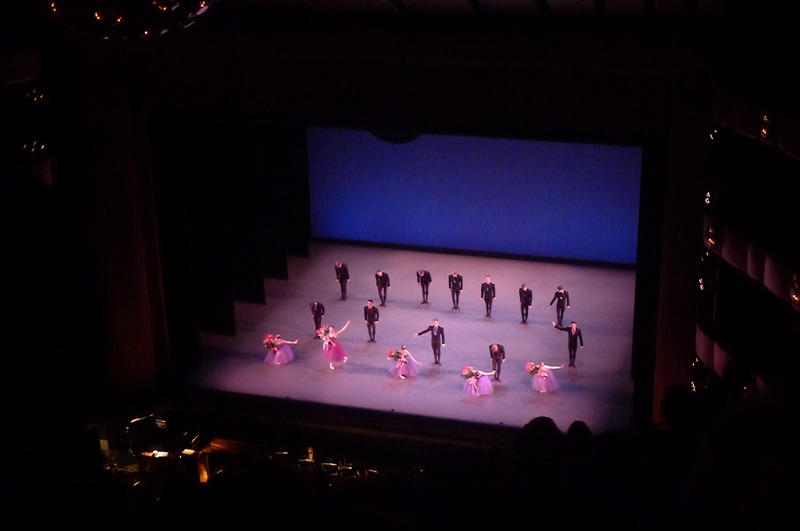 I’ve never been to a ballet before, and the Spring Gala was actually a perfect first experience because it probably gave me a much better insight into the medium than a full show. 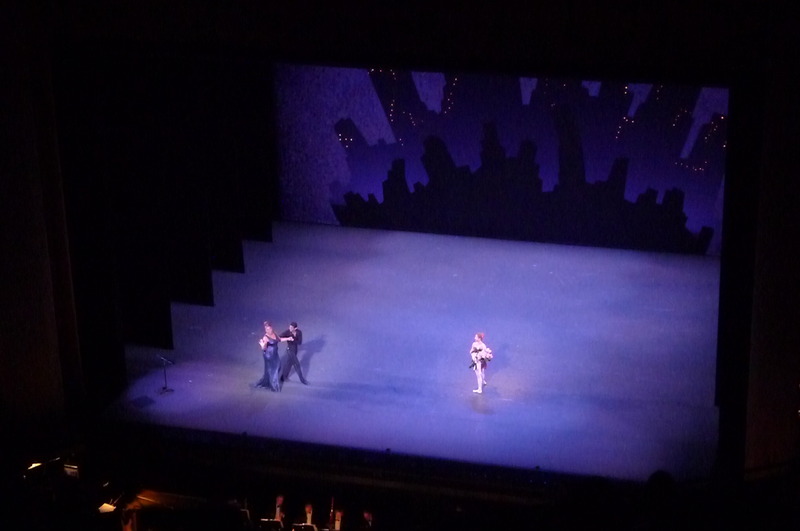 The New York City Ballet performed six shorter segments, which presented a mixture of traditional and modern to music by Gershwin, Barber and Bernstein – and one song performed by my mate, Queen Latifah (when she finally got in). 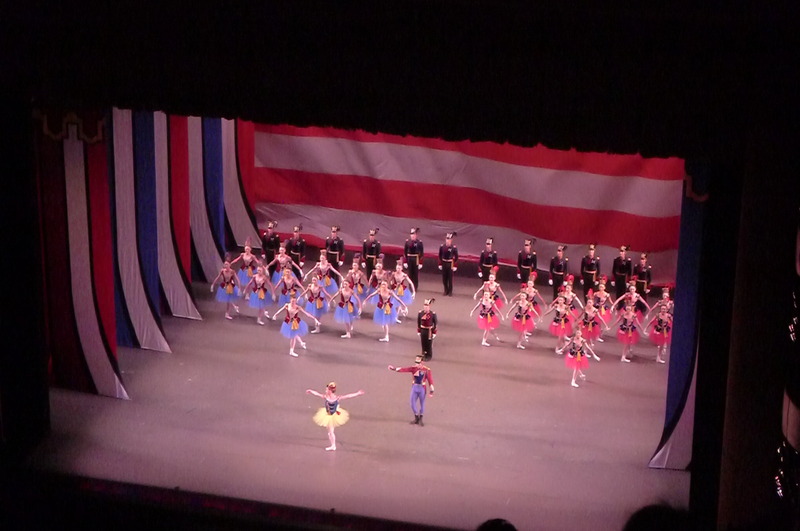 The dances were beautiful, nuanced and symbolic – and I was gripped. 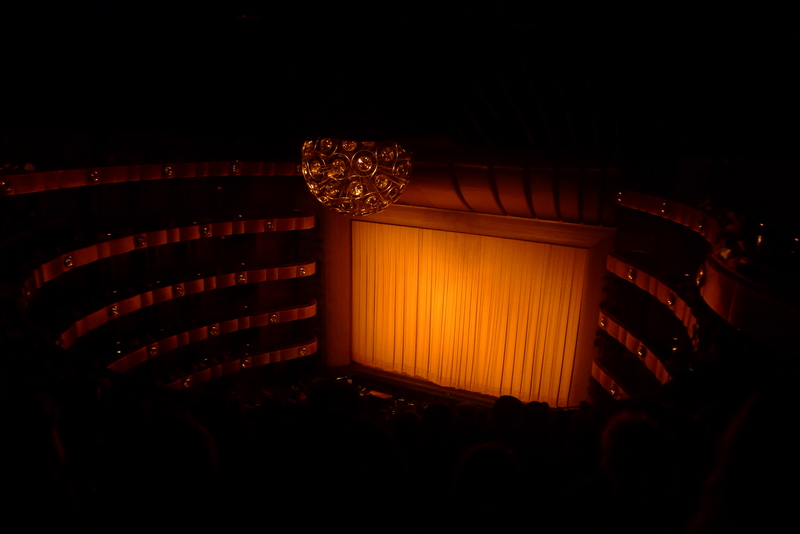 The most interesting was a piece from Akhnaten, an opera by Philip Glass about the Egyptian king. 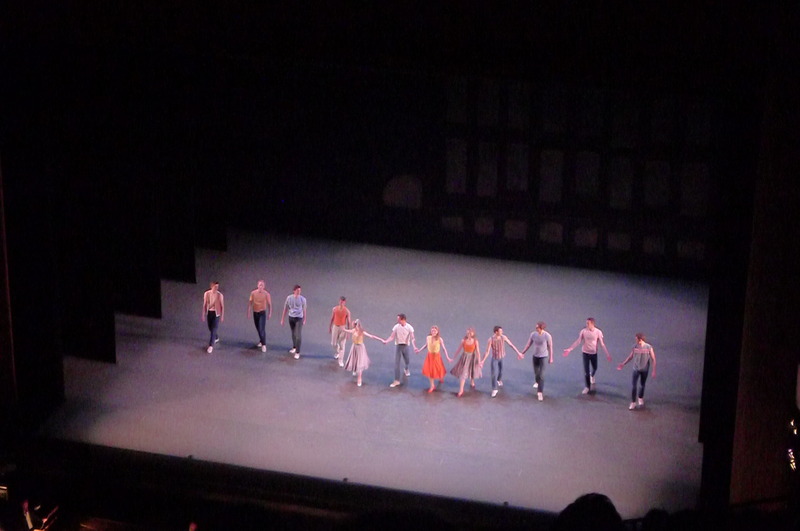 It was so fascinating to see how ballet was put to Glass’s music, which is repetitive and purposefully clashes on the ear. 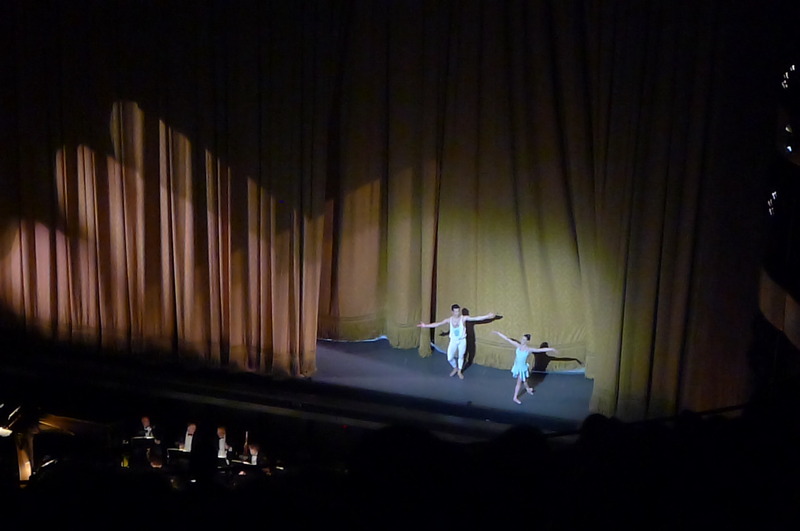 The dancers’ jutted perfectly in time – as the audience whooped with joy. I found myself grinning throughout and, surprisingly, laughing out loud a lot. 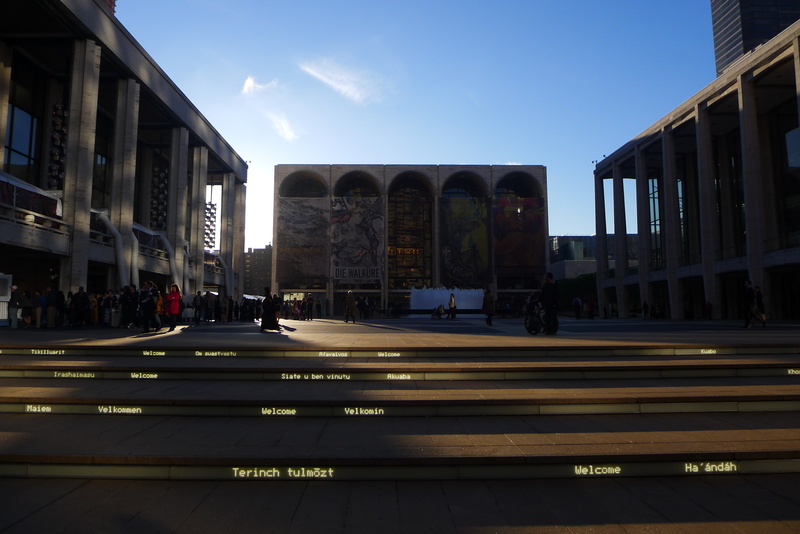 I want to go back! And for 20 bucks, that could very well happen.